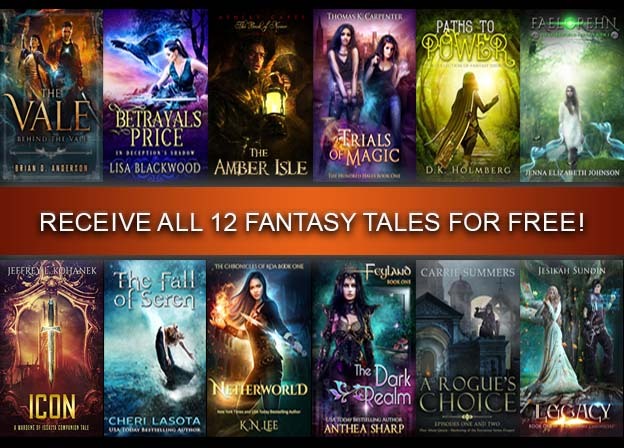 Portal to Fantasy brings you exclusive deals and hot new releases from top selling fantasy authors. Sign up today! Success! Please check your inbox to snag your free books! By signing up, you agree to receive weekly emails from Portal to Fantasy with exclusive book deals collected just for our readers.